Take a slow ride down a country road and let your mind and spirit find the peace of a wooded wonderland. Stop along the way and listen to the quiet. Read some pretty funny stories about things that happen in nature, with animals, and during hunting season. Encounter some eccentric folks, including Bingo Drake, Rattler & Tiny, and the Hunkering Heckler. Find out how a skunk ends up in a living room and why a deer wears a red dress. Chuckle at the rambunctious pranks of growing-up boys, and be awed at what happens between soldiers on opposite sides of the Berlin Wall at Christmastime. Learn what a “hoss bite” is and what goes on at the “Bobblehead Babtist Church.” At the end of it all, discover what a redneck really is. 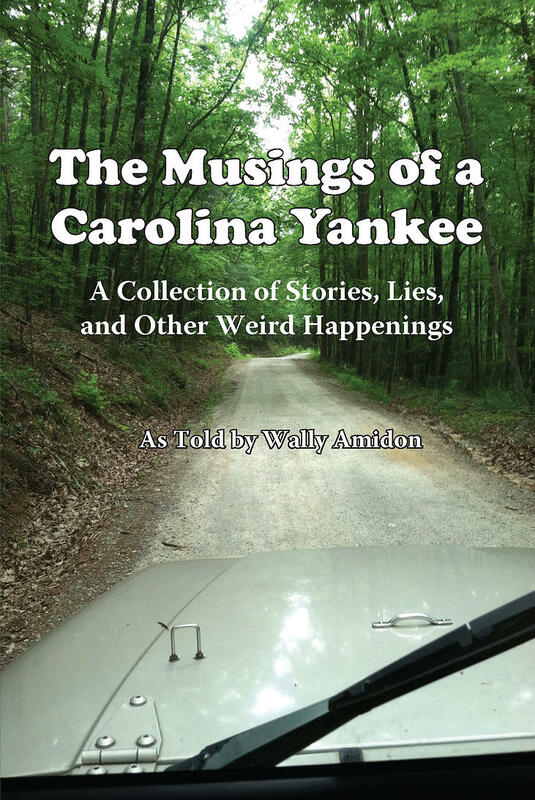 Author Wally Amidon grew up living wherever his father was stationed during his Air Force career. When he was overseas, he stayed with his grandmother, who was a great story teller. Now you have a chance to hear his storytelling feats.